Food Trends With Greta Lee And Leslye Headland Anyone up for some... birthday chicken? 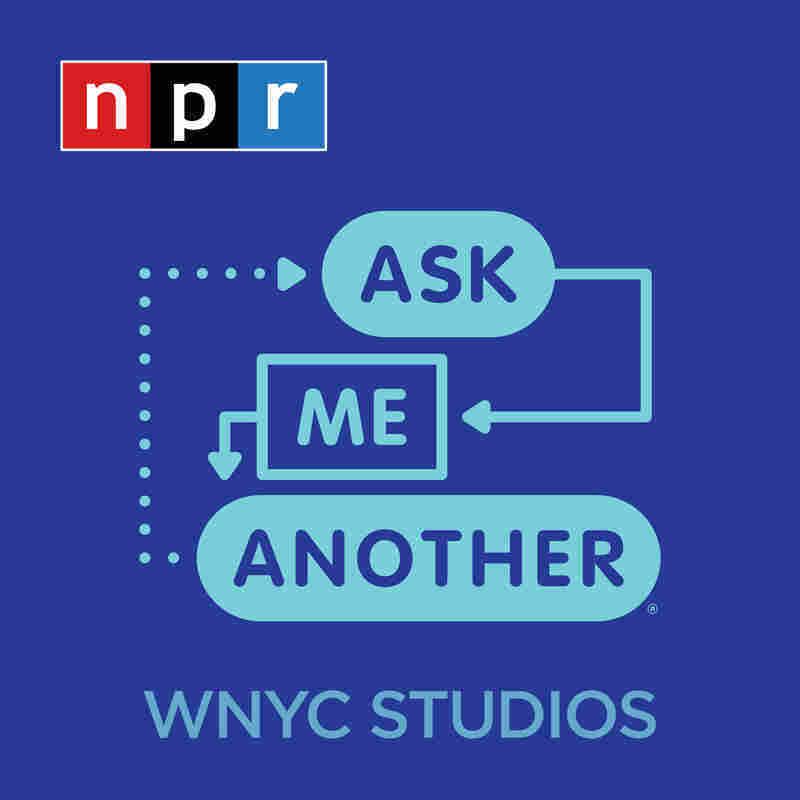 In this game, Russian Doll actor Greta Lee and co-creator Leslye Headland team up to play a multiple-choice quiz on food trends. 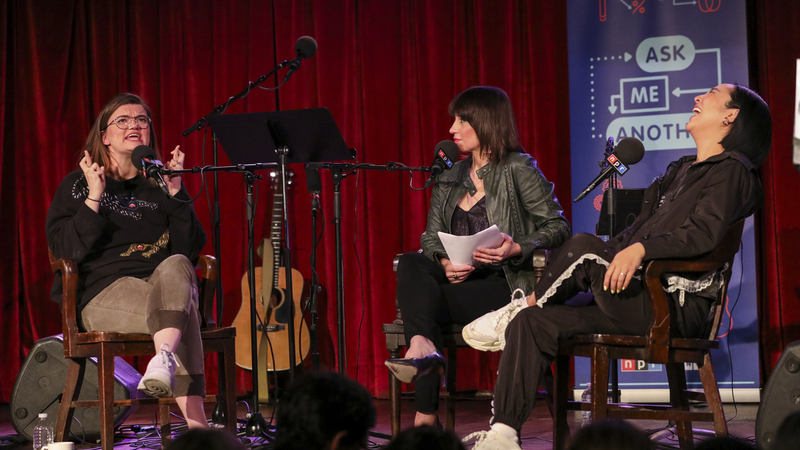 Lesyle Headland and Greta Lee play a game on Ask Me Another at the Bell House in Brooklyn, New York. Anyone up for some... birthday chicken? In this game, Russian Doll actor Greta Lee and co-creator Leslye Headland team up to play a multiple-choice quiz on food trends. Heard on Greta Lee And Leslye Headland: Valley Of The Russian Dolls.